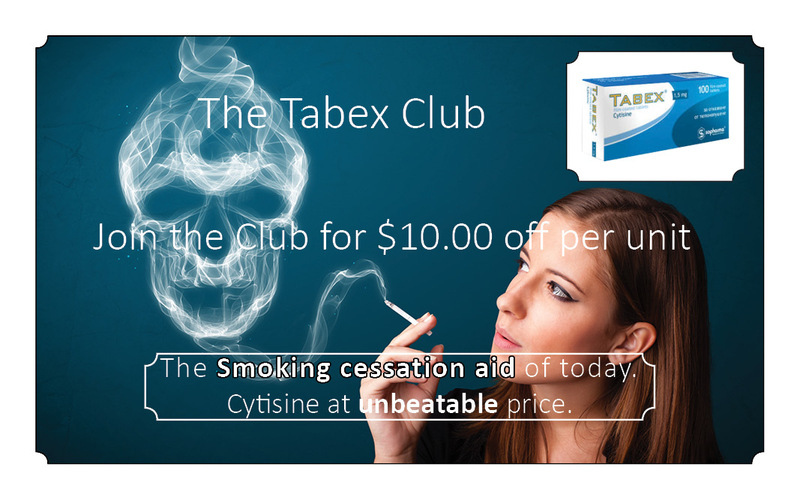 Tabex (Cytisine) stop smoking aid! Tabex is an original Bulgarian preparation of plant origin, intended for the treatment of smoking. The preparation is developed on the basis of the alkaloid Cytisine, contained in the plant Cytisus laburnum (Golden Rain acacia). Cytisine is a naturally extracted active ingredient. Not synthetic and not with the side effects of expensive synthetic alternatives. 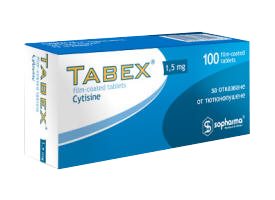 with Tabex 100 tablets of 1.5 mg Cytisine. Price breaks: 2, 3 units. Membership Club for extreme savings. Not required to order. Postal service airmail: EU destinations: 4 - 7 days delivery; USA/Australia/Asia: 10 to 14 days. EMS delivery: 4 to 7 days. Courer: 3 - 4 days. Tabex, Cytisine Patient leaflet information for the consumer. Active substance: Cytisine 1.5 mg. Other ingredients: Calcium dihydrogenphosphate, Lactose, Wheat starch, Microcrystalline cellulose, Talc, Magnesium stearate.